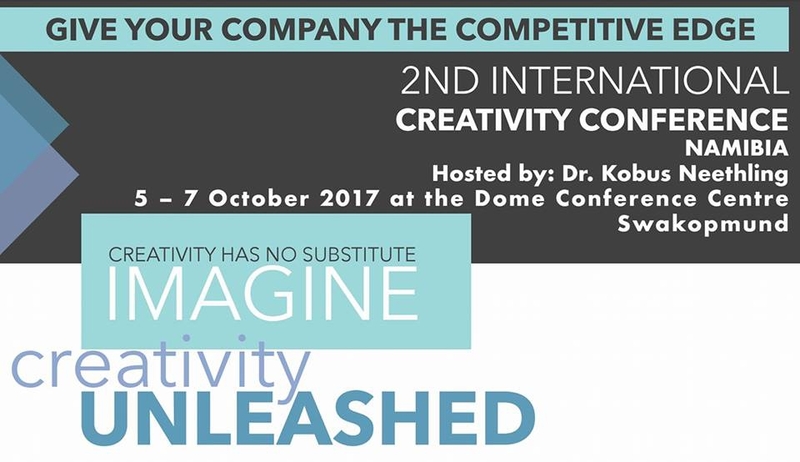 * It is the only conference in Namibia that focuses specifically on the creativity and innovation needs of individuals and organizations. * The top creativity experts in the world will be presenting cutting edge topics - a learning experience second to none. * You will gain insights on how to create far better futures for yourself, your companies and your schools. * You will learn how to become a creative problem solver and solutions finder - without these skills individuals and organizations remain ordinary and second best. * You will understand how to create a happy and positive workplace - where creativity and innovation can flourish.